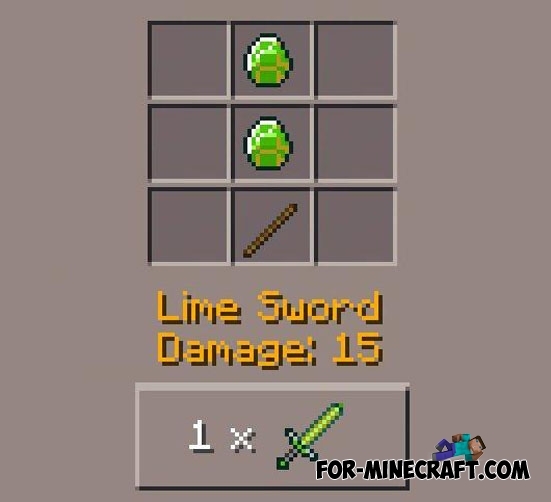 Install this cool mod and your inventory will be replenished with new interesting and beautiful lime sword! 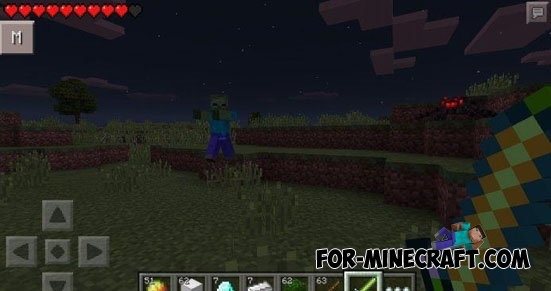 His craft will remind you a crafting of diamond sword. 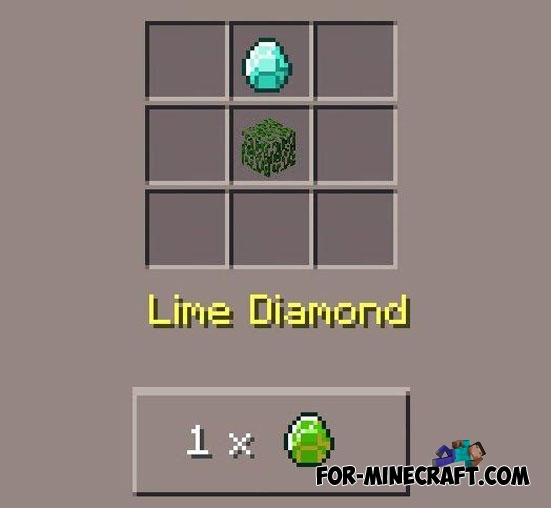 First, you must get 2 diamond, after that you need to combine the diamonds with leaves on crafting table. 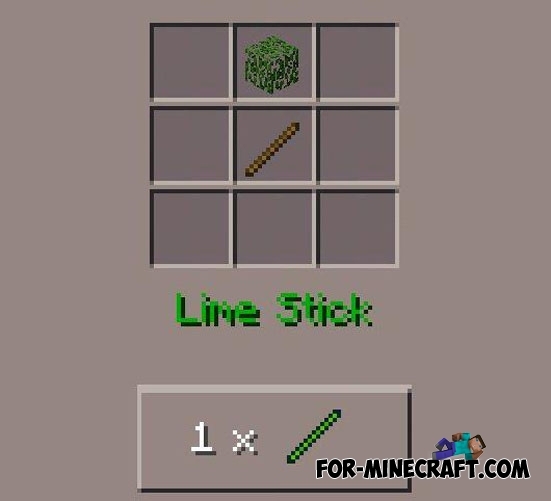 The sword has a powerful damage. 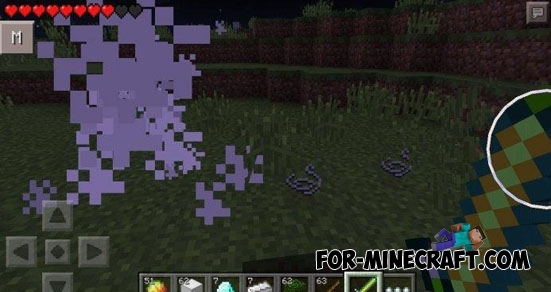 Some creatures can be killed with one hit, but unfortunately not all.